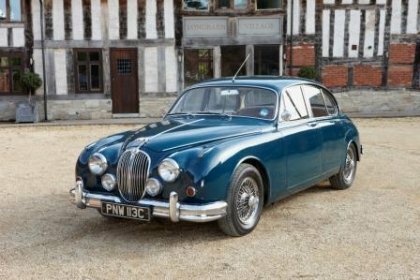 We run the UK's largest fleet of classic Jaguar hire cars, ranging from late 90s supercharged saloons and coupes to early 60s E Types and Mk2s. These high mileage cars have taught us a lot about 'real world' maintenance of a wide range of Coventry cats. 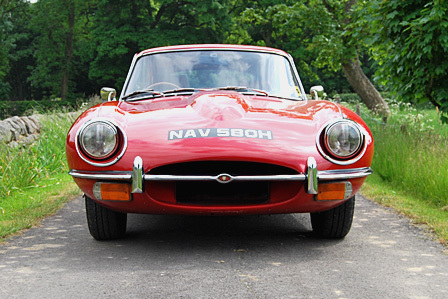 There are plenty of classic car workshops specialising in Jaguar restoration and repair. Great Escape Cars is a little different. 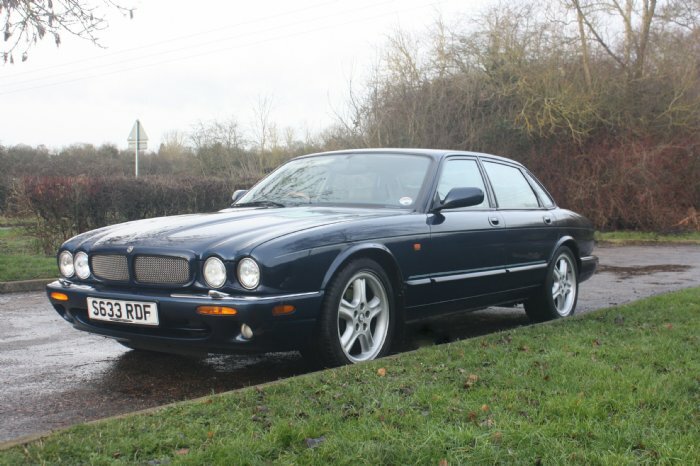 We already keep our own Jaguar fleet in good condition and reliable. We now offer the same service to Jaguar owners. Our customers want to keep their cars mobile, reliable and presentable: they want useable examples rather than concours queens. That's the sort of pragmatic, practical approach we take with the work we do. To find out more information call Graham or Julian on 01527 8937333 or email graham@greatesacapecars.co.uk.